ZG get the ISO9001 certified in 1999.It was also certified by IQNet and CQM in 2002 and qualification for boiler and pressure vessel approved by ASME in September,2008. 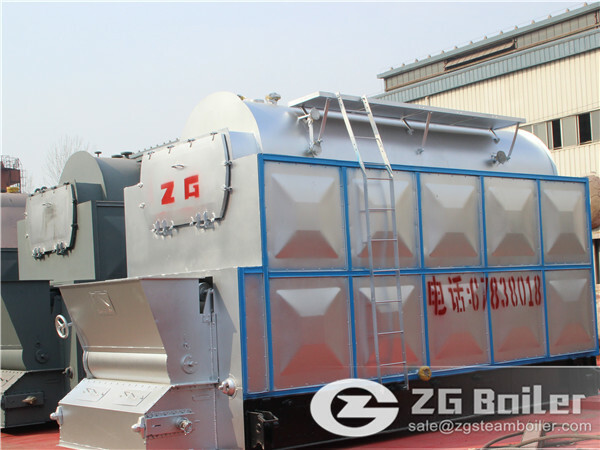 ZG has some types of biomass boilers. 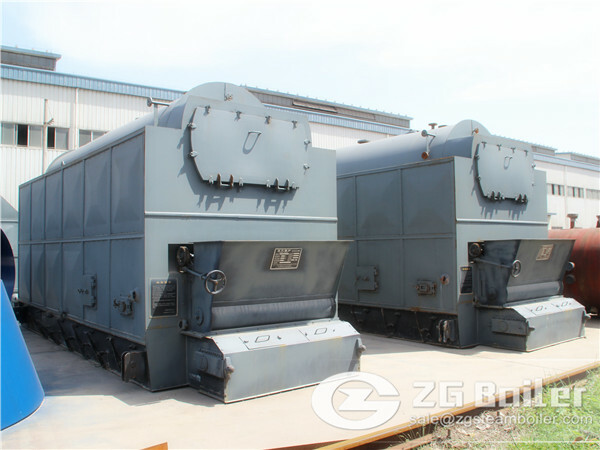 For example, DZL series packaged traveling grate biomass boiler, SZL series shop assemble traveling grate biomass boiler, SHL series chain grate field assemble boiler, etc.They are very popular for big company, and won honor for ZG.This paper will give people a show about types of biomass boilers from the compare between boilers and stoves. That will make you more easy to understand the concept of biomass boiler. Pellet biomass boilers and stoves range in size from a few kilowatts (kW), for houses or small commercial buildings, to megawatt (MW) units for district heating systems. Automatic hopper-fed fuel systems are usually used with these boilers and stoves. The hopper can be either built-in, in the case of some smaller systems, or a separate unit. Of the biomass boilers, pellet systems are generally the most responsive to heat demands, have the simplest controls and are the closest to fossil fuelled boilers in terms of maintenance and operating intervention, although there can be large variations between systems from different manufacturers in terms of sophistication and features.Pellet stoves and pellet biomass boilers (up to around 50 kW) are covered in detail in this guide, while larger pellet boilers (from 50 kW up to several MW) are covered in Biomass heating: a guide to medium scale wood chip and wood pellet systems. Log biomass boilers are fuelled with logs and larger pieces of wood, including joinery offcuts. Wood is manually loaded into the appliance, making them suitable for houses or small commercial applications where labour is available. Log biomass boilers are batch fed devices and simple to operate, but they require a large water storage cylinder (thermal store, accumulator or buffer tank) to capture the heat produced, and a managed wood store. Log boilers up to 50 kW are covered in detail in this guide. Small log stoves with an integral boiler are usually used in fairly simple systems, and may not always incorporate a thermal store. Fuelled by wood chips, which can be supplied with moisture contents from 15% to 50%, these biomass boilers use a stoker burner or an underfed stoker for burning fuels between 15% and 30% moisture content, or a moving or stepped grate system for burning fuels up to 50% moisture content. Sizes range from 40kW to power station sized boilers of 100MW and more. Boiler responsiveness is determined partly by the fuel moisture content which the boiler is designed to accept; in general the wetter the fuel, the less responsive the boiler. Wood chip boilers are covered in Biomass heating: a guide to medium scale wood chip and wood pellet systems.